One source told Politico that Fox News was unlikely to hire Zinke unless President Donald Trump asks Rupert Murdoch, the CEO of Fox’s holding company. An Interior Department official told Business Insider that the report was „completely fabricated“ and a Fox News spokesperson denied that talks with Zinke had taken place. 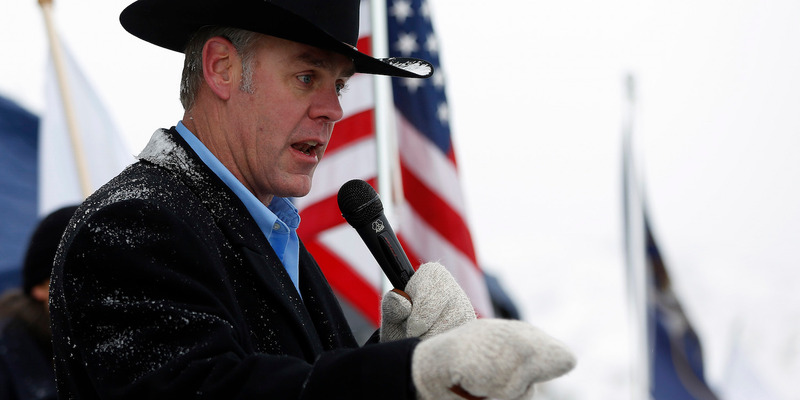 The exact details of the inspector general’s investigation remain unclear, but Zinke has been scrutinized for a number of incidents — including reportedly spending thousands of dollars in taxpayer funds for a government helicopter ride to arrive on time for a horseback ride with Vice President Mike Pence; and a lucrative real-estate deal in his Montana hometown that involves oil giant Halliburton, a company the Interior Department regulates.